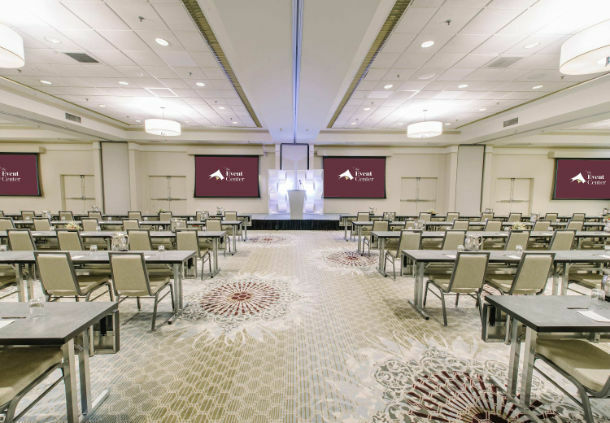 Celebration of Needlework will again be at the Nashua Marriott in 2019! 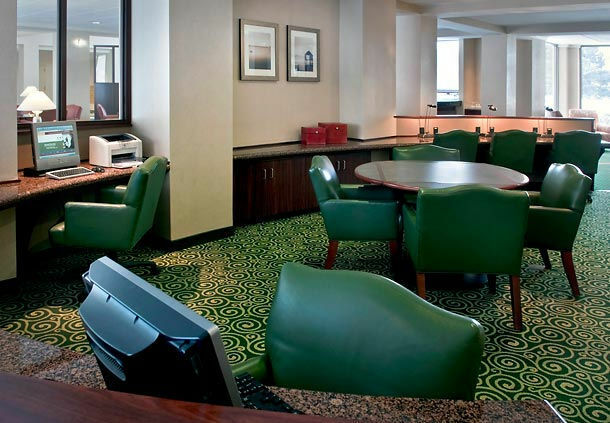 Celebrations Room Package starting at $111 per night, prices good through April 3, 2019. 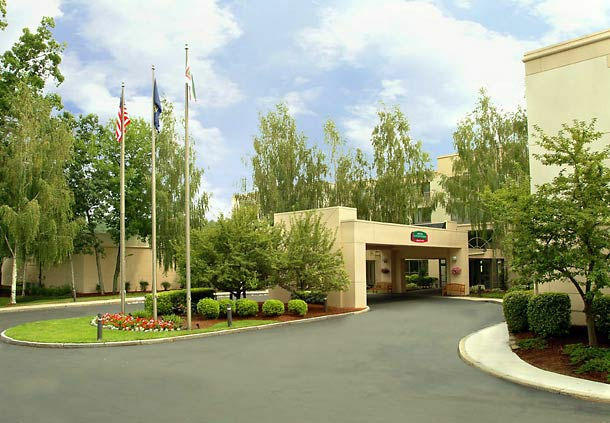 Welcome to Celebration of Needlework in historic New England at the Nashua Courtyard Marriott hotel in Nashua, New Hampshire. Our 25 years of consumer shows in NH, NJ, KY, and MO are dedicated to our loyal stitchers who have supported the independent shops, designers, and teachers for so many years. We offer these loyal customers the most unique independent retailers from the northeast and beyond, now featuring five days of educational opportunities and three days of shopping, relaxation and fun. Our shows bring you a merchandise mall bursting with top quality supplies and accessories. It is a stitcher’s dream with models galore, fabulous fibers, luxurious linens, irresistible designs, outstanding finishing ideas, and 100s of items you never knew you needed. We welcome you to join us in Nashua this spring for our 26th year. Examine our frequently updated website as classes, teachers and special events are posted. Celebration organizer, Pam Reed, has spent the past year reviewing proposals for more of the outstanding classes that you have been accustomed to. Classes are designated for skill levels to help you select the classes best suited to your personal expertise. Our teachers are an ensemble of talented needle artists who will encourage you to attain higher levels of craftsmanship and nurture you to overcome poor habits. We know you will have a difficult time choosing from the long list of exclusive teaching designs offered. Class space is limited and many classes are only offered once over the five days. Pre-registration is required with only a very limited number of on-site registrations. Teachers must be organized for this event and it is necessary for them to order supplies far in advance so do them the kindness of registering early. Classes fill on first-come, first-served basis. Updated color photographs and enlargements of class projects will be posted to our continuously revised site. Photos not available at the time of printing will be posted as they become available. Pack up your stitching tote with your favorite necessities and bring along any additional lighting/magnification you may require. 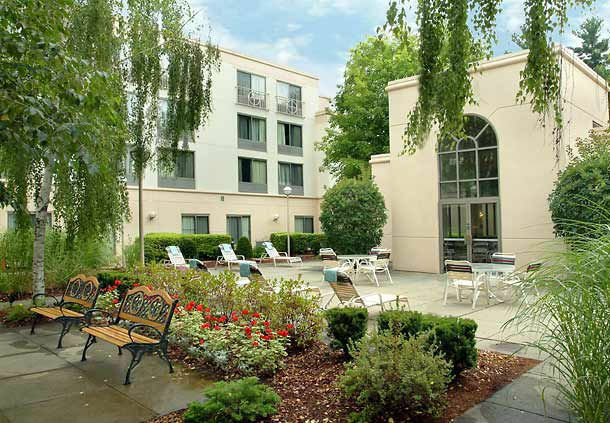 The Courtyard Marriott in Nashua is tucked into the rolling hills of southern New Hampshire, only 45 minutes from Boston’s Logan airport and 20 minutes from the Manchester, NH airport. 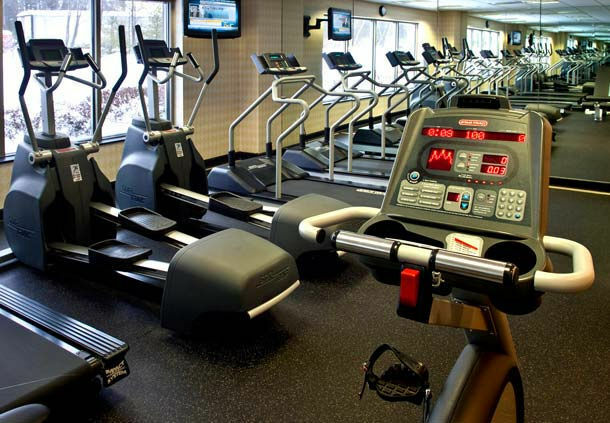 The hotel offers free parking, indoor pool/whirlpool, health club, jogging trail, restaurant and lounge. 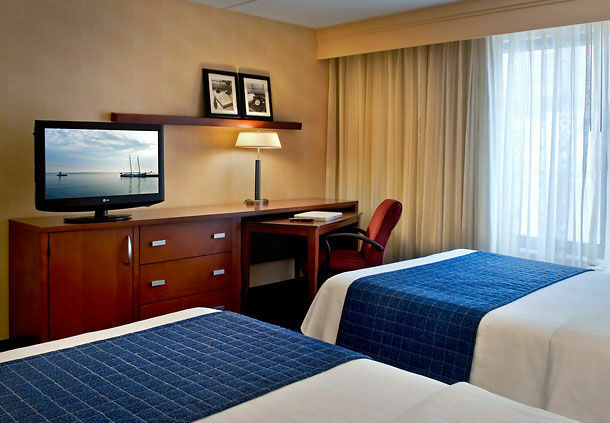 Special rates reserved through April 3, 2019. BDR Airport Services | 877-801-1960 or email mailto:bdrservices@aol.com.